Renault’s all-new MPV is based on the CMF-A platform, a modified version of what the Kwid uses. When launched, it will compete against the Maruti Ertiga. 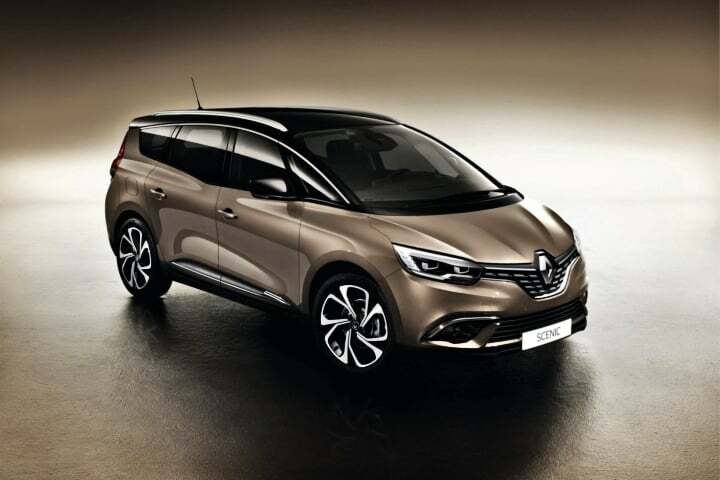 Renault India is soon going to launch an all-new MPV in the Indian market. It has already started testing the same on the Indian roads. This vehicle is based on the CMF-A platform, a modifies version of what the Renault Kwid uses. When launched, this will compete against the likes of Maruti Suzuki Ertiga. Hence, its prices are likely to fall in-between the range of INR 6 lakh to INR 10 lakh (ex-showroom). There have been a lot of speculations regarding the launch of this vehicle in India. It is likely that the same could happen sometime during the second half of this year itself. In an interview given to PTI, Venkatram Mamillapalle, Country CEO and Managing Director, Renault India said that the company is planning to launch two new vehicles in the near future. Out of these, one is going to be launched in July 2019 while the other is going to come a year after that. Going by this, its becomes quite apparent that the new Renault MPV could make its debut in India sometime during the month of July this year. In addition to launching the above said vehicles, Renault is also going to bring in updates for the Kwid and the Duster. The Renault MPV is likely to get premium features in order to stand tall amongst the competition. Features such as a touchscreen infotainment system, LED daytime running lights, Android Auto and Apple Car Play, leather-wrapped steering wheel, automatic climate control are some of the features that you can expect on this vehicle. In terms of safety, the Renault MPV is going to get dual-front airbags, ABS with EBD, reverse parking sensors and high-speed alert systems as standard. Certain media reports state that this MPV is going to get up to 6-airbags on the top-spec trims. The word on the street is that the Renault MPV is going to get a 1.0-litre, 3-cylinder petrol engine. This engine is the same unit which does its duty on the Renault Kwid. However, for added performance, this engine is going to get a turbocharged strapped on to it. Transmission option will include a 5-speed manual gearbox. There will be an AMT transmission option on offer as well.